We also received news from Sakya Centre, Rajpur, that it is celebrating the Golden Jubilee of its founding in 1964 by His Holiness the 41st Sakya Trizin. 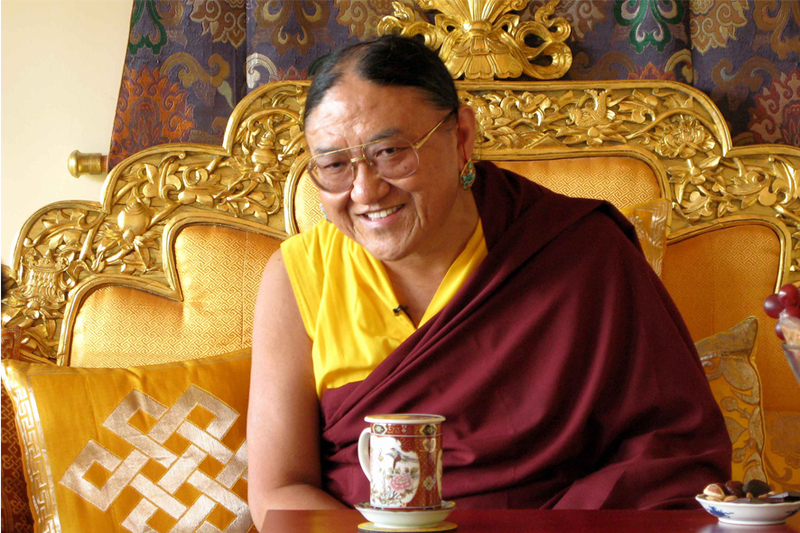 Lama Sonam Ngodup, authorised by Sakya centre, Rajpur, will issue donation receipts for your contribution, and will help you remit the contributions on your behalf to India. Any amount of donations will be gratefully accepted up to 31 July 2014.